Do you need insurance coverage for your business? We have an interesting offer of business asset and liability insurance for you. Did you get a new car or pay too much for your existing insurance policy? We have an interesting offer of car insurance for you. Are you planning to see the Czech Republic and want to be sure you will be looked after should any health complications occur? We have an interesting offer of a health insurance policy for you. 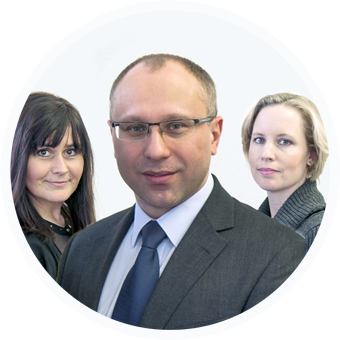 EGIDA has been operating in the Czech insurance market since 1995 as an independent insurance broker. We focus on comprehensive and tailor-made insurance solutions for both individuals and households, as well as large corporations with hundreds of employees. We ensure our solutions meet the needs, wishes, and budget of our clients. To this end, we negotiate with insurers across the insurance market where the competitive environment, and our skills, knowledge, and constructive approach provide for maximally favourable insurance conditions. (27 April 2017) After several months of intensive work, we would like to present you the new look of our company website.